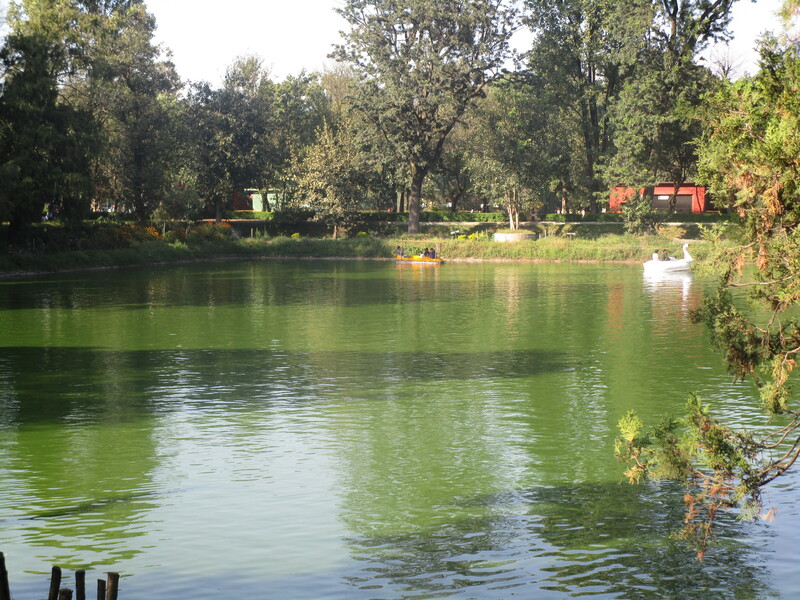 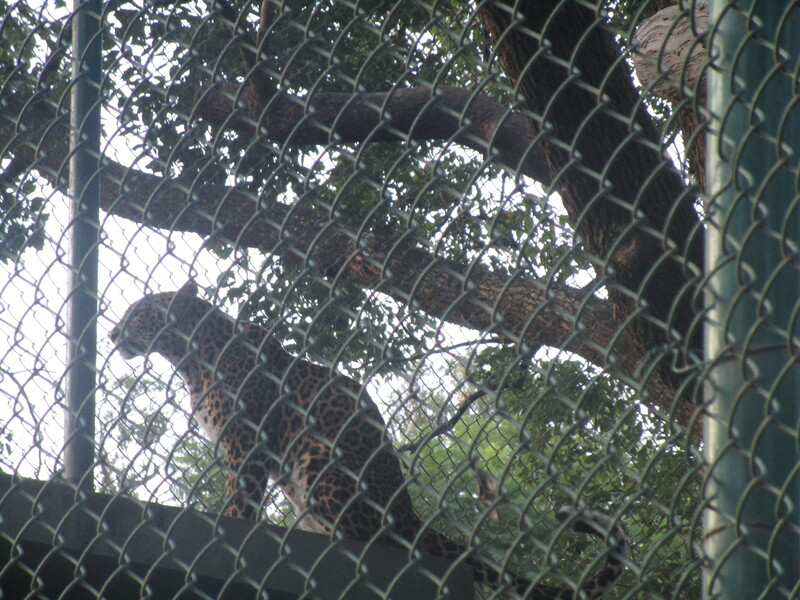 Chidiyakhana (Zoo) is one of the best places to visit for the people who love nature, wild life and birds. 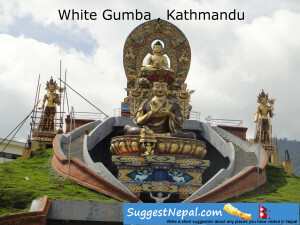 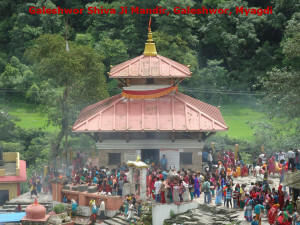 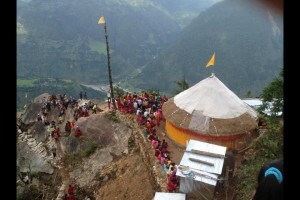 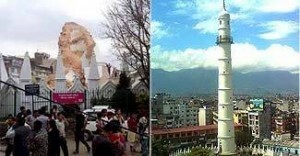 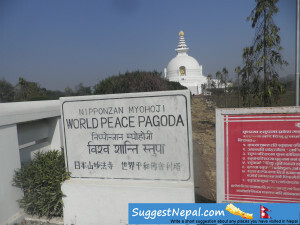 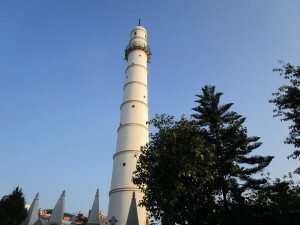 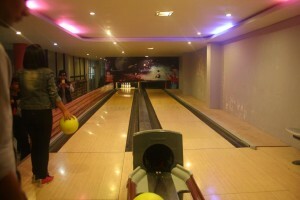 It is situated at Jawalakhel, Lalitpur. 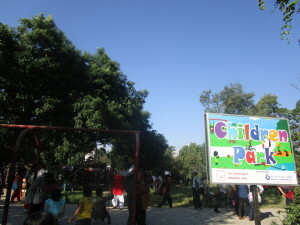 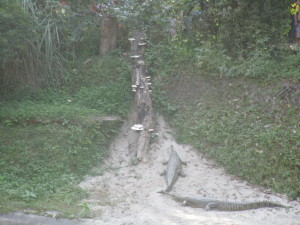 From various point of views (like dry picnic, child fun, peaceful place, elephant riding, boat riding, observing wild life etc.) 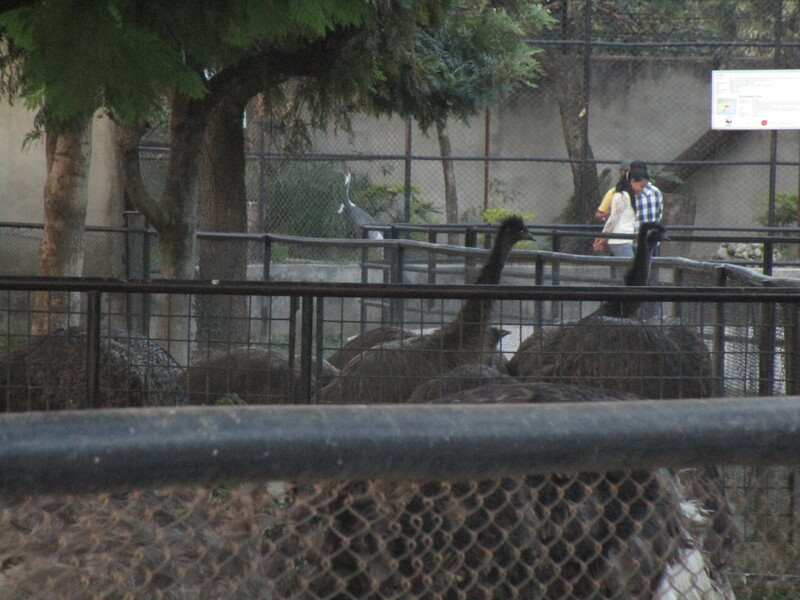 it is important. 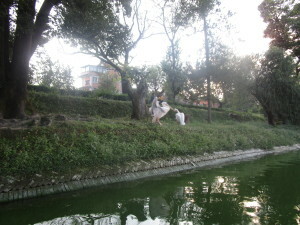 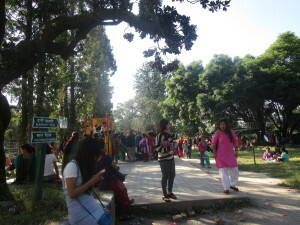 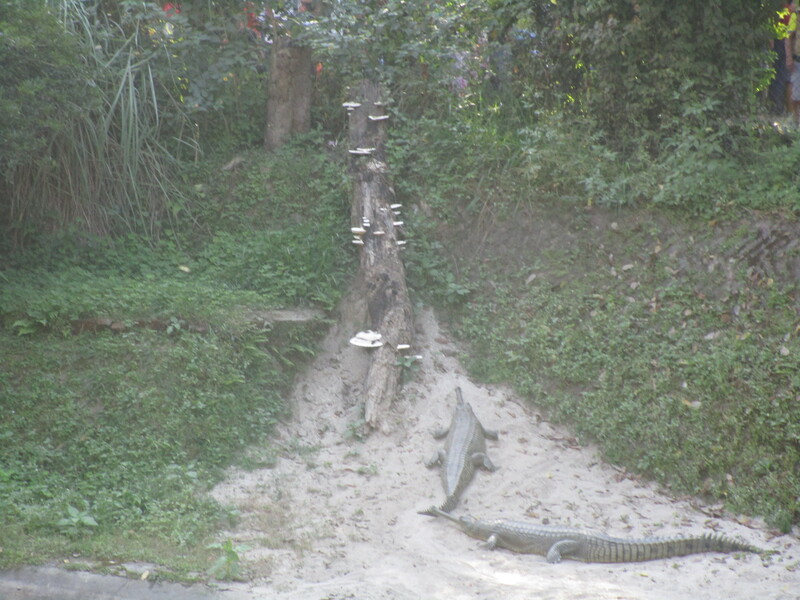 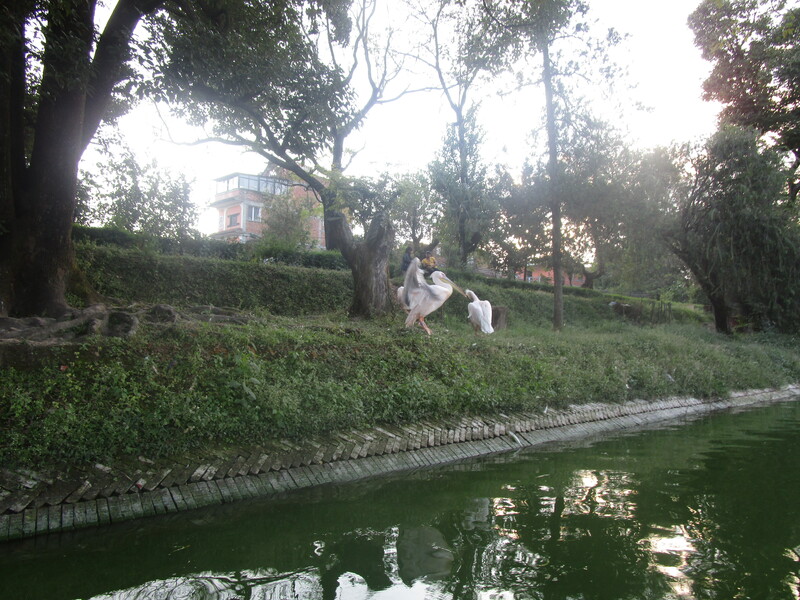 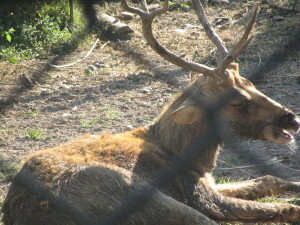 It is the only one zoo in Nepal with an area of six hectares. It was established basically as the private zoo by late Prime Minister Juddha Sumsher J.B. Rana in 1932 i.e early 20th Century. Later, it was made public by the Government of Nepal in 1956.It was properly managed meeting the standards only when it was handed over to The National Trust for Nature Conservation (NTNC) in December 1995. 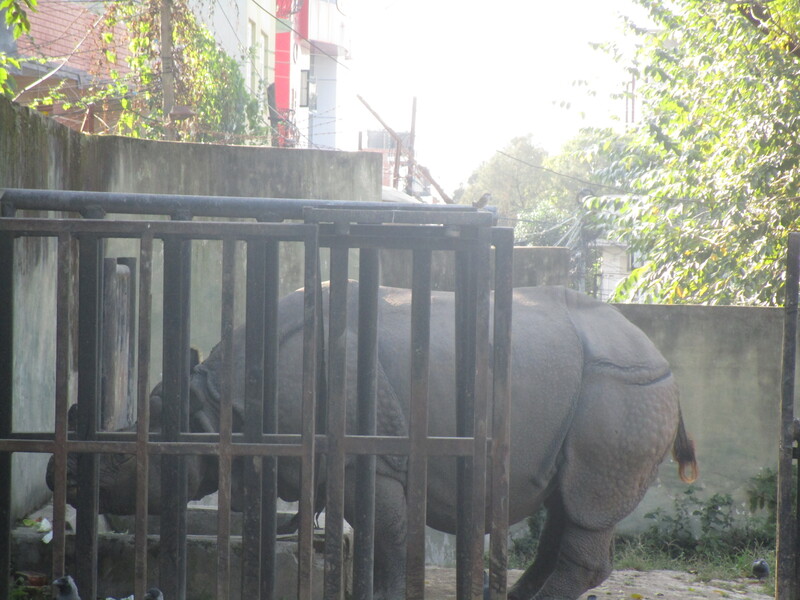 To improve the living conditions of animals the trust has developed plans and policies. 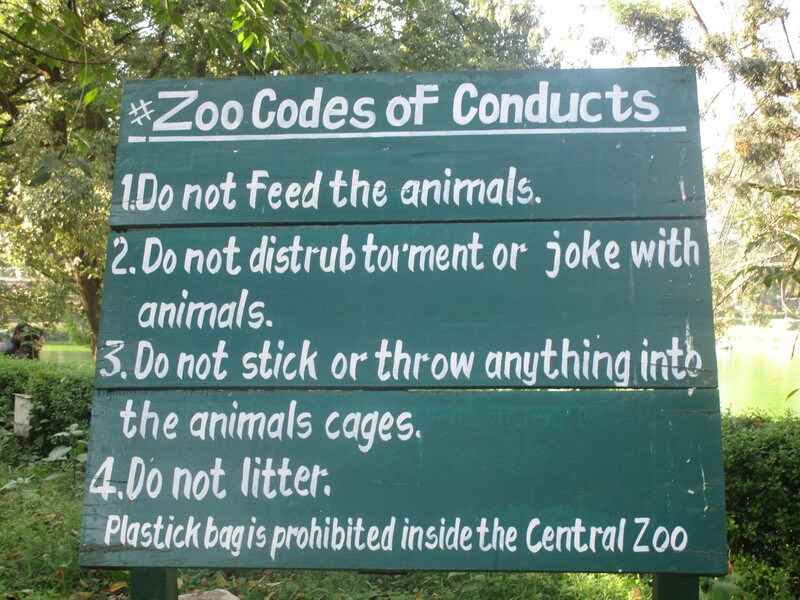 What are the codes of conducts of Zoo? Feeding the animals is prohibited. 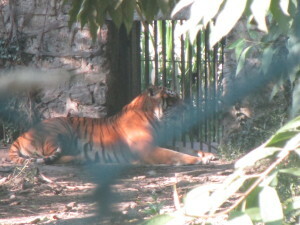 To disturb, torment or joke with animals is not allowed. 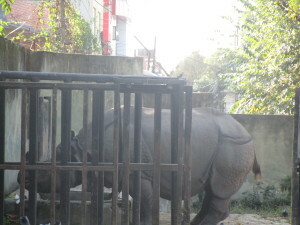 We should not stick or throw anything into the animal cages. 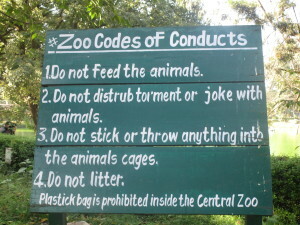 Note: Plastics bags are prohibited. 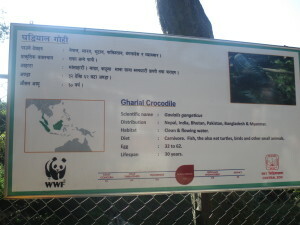 If you have ever visited Central Zoo, Nepal then please write a feedback comment below. 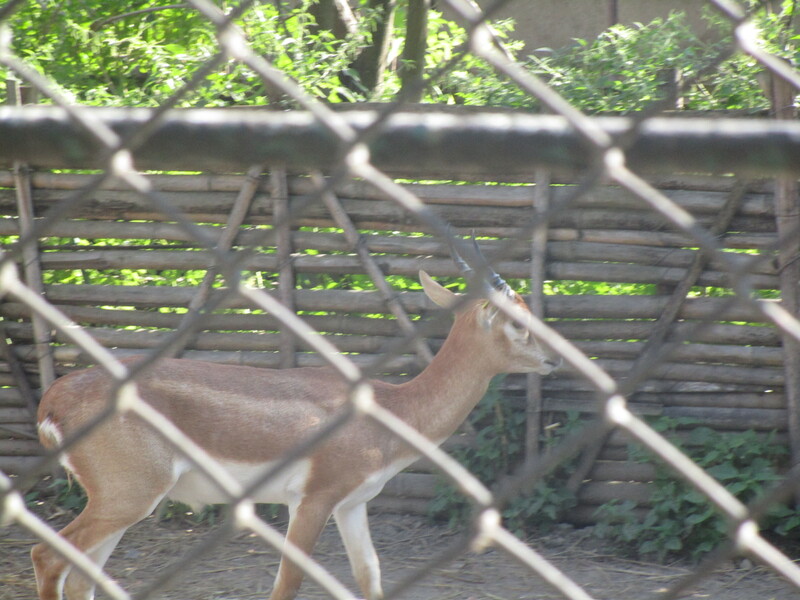 I visited Central Zoo of Nepal today and was very disappointed. There is a lack of proper animal husbandry and utterly nonexistent conservation education. I hate to be the bearer of bad news but there is so much room for improvement here. 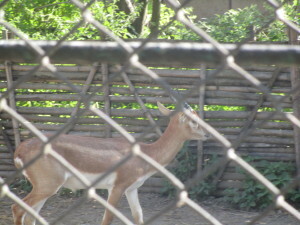 A zoological park should show wild animals in strong health and educate the public on the need to conserve land and other resources for the good of the environment and the many animals that call it home. I hope that Central Zoo can make an effort to improve its animal husbandry and conservation education!